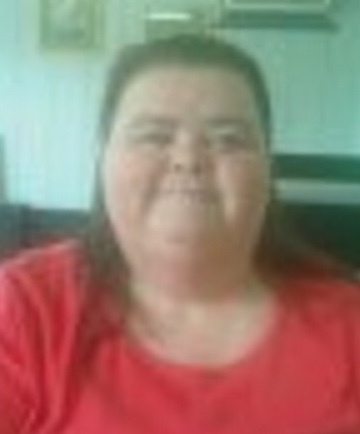 Patricia Sue Cardwell, 57, of Horse Branch passed away Monday, January 21, 2019 at the home of her mother in Rosine. She was born September 15, 1961 to Janice Daugherty. Sue was a member of New Zion Baptist Church in Baizetown. She is preceded in death by her grandparents, Antney and Livona Daugherty and her father Bernard Whitehouse. Survivors include her husband of 38 years, Terry Cardwell of Horse Branch; mother, Janice Whitehouse of Rosine; brother, Leon and Lisa Whitehouse of Horse Branch; two sons, Patrick and Amber Cardwell of Horse Branch and Dakota Cardwell of Horse Branch and two grandsons, Hayden and Linkin Cardwell. Funeral services will be held at 2:00 P.M. Sunday, January 27, 2019 at William L. Danks Funeral Home with Rev. Gerald Geary officiating. Burial will follow in Baizetown Cemetery. Friends may visit with Sue’s family from 4:00 P.M. until 8:00 P.M. Saturday and 9:00 A.M. until the time of the service Sunday at the funeral home. The family requests expressions of sympathy take the form of contributions to the Sue Cardwell Memorial Fund c/o William L. Danks Funeral Home, P.O. Box 407, Beaver Dam, Kentucky 42320.